The project goal is to redesigned a company's logo which can reflect the attributes of the firm better. 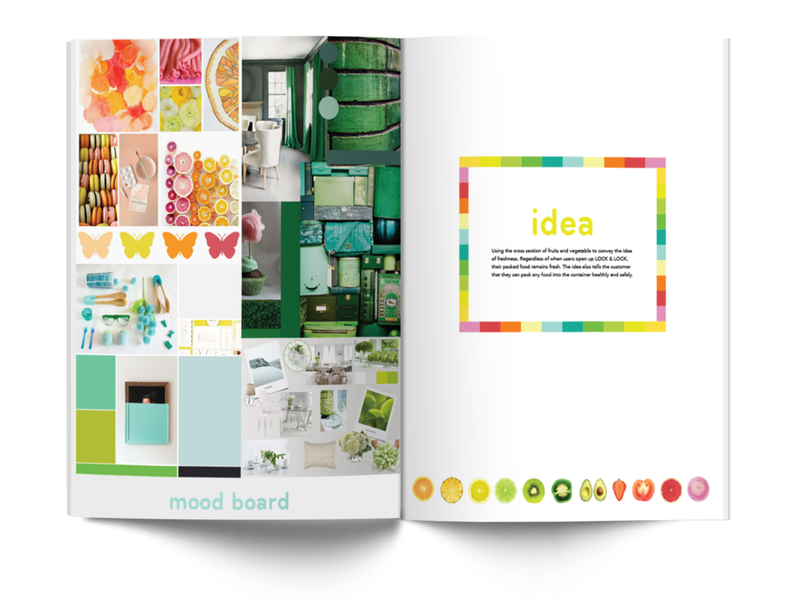 Using colors and shapes to build meaning and expand connotation, evoke emotion and express personality. The logos above are Pandora's present logos. I choose pandora because its current logo looks very business like, and it does not illustrate Pandora's characteristics. Due to the logo design of Pandora is not unique enough, some people only knew the jewelry Pandora or even mess up the two companies. The redesigned logo expresses the brand has a magical power of knowing the user's taste. And the user can continuously use Pandora to explore music with surprises every time. This is a mapping symbol set to direct people in the Bellagio. The goal of this symbol set is to create a classic casino feel for the Bellagio, making its style stand out from the other casino hotels in Las Vegas. The color scheme chosen was to reflect its elegance. After research Lock & Lock, I realized that the people do not recognized the brand while using the product. Therefore, I decided to rebrand the company, and strengthen the brand image to the public. The new logo has the same meaning as LOCK & LOCK. However, it is more powerful, easy and convenient, just like what the brand to its customers. The design of locking the letters is to deliver the idea of "LOCK." Currently, the container has the fruits or vegetable picture wrapping around it without meaning. Therefore, I designed some symbols that are used as stickers on the container to show the container's functions to the user. Using the cross section of fruits and vegetable to convey the idea of freshness. 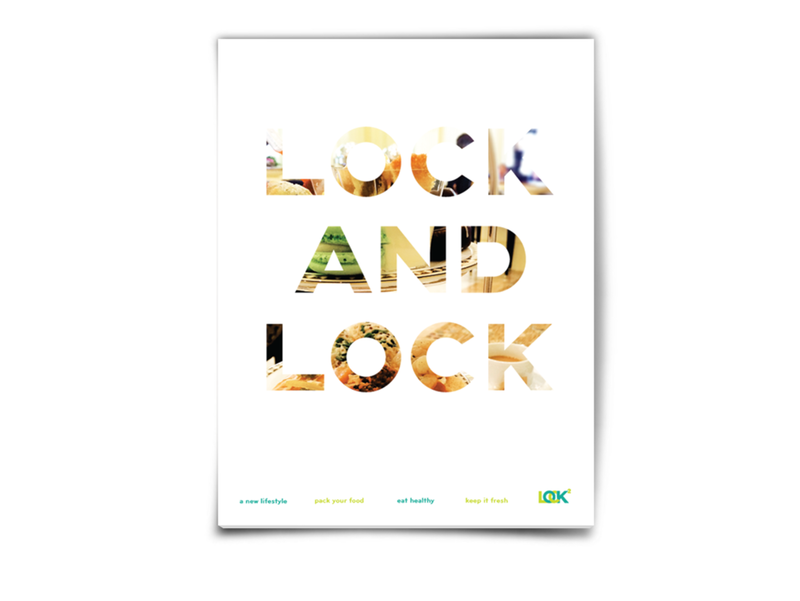 Regardless of when users open up LOCK & LOCK, their packed food remains fresh. The idea also tells customers that they can pack any food into the container healthily and safely. An APP for users to track the freshness of their food, and remind them to finish the food before it gets bad. Redesigned webpage to keep a consistent brand image reaching to customers. Buyers can also purchase products through different categories based on their different needs. Designed a poster that promotes The World of wearable art arward show in New zealand.